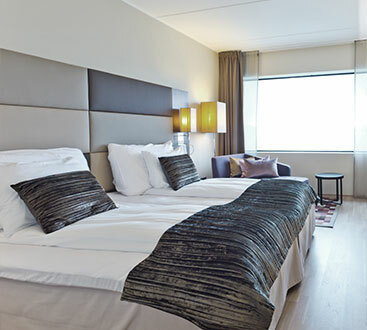 Used Hotel Furniture For Sale - Our Used Hotel Furniture Inventory | Hotel Services Inc.
We offer used hotel furniture for sale. Visit our showroom to view our hotel furniture inventory and get to know more about what we have for you as our Liquidated Furniture Sales. Homeowners across the nation are starting to discover a secret that they’ve never been privy to before now. High-end home decor and furnishings don’t have to be expensive. Buying liquidated hotel furniture allows you to enjoy the same luxury items used by the world’s largest hotels and local lodges, without paying the high price. Through public auctions, we offer used hotel room furniture, mattress sets, TVs and other items for just pennies on the dollar. Working only with the most reputable and recognized hotel chains in the nation, we are able to procure luxury furniture items and decor at the lowest possible costs. We then pass those savings on to you. 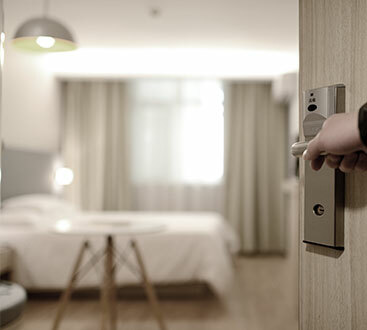 We have worked with hundreds of independently owned hotels, Beds and Breakfasts, and lodges and understand exactly what the small buyer needs. Our comprehensive screening and quality control process ensures that every piece we sell is proven to be of the highest quality for the price. With decades of combined experience, our team ranks among the most respected in the industry, as we strive to always remain honest and transparent in all that we do. Browse our online collection now to discover the amazing savings available or plan a visit to one of our local auctions. Questions? Give our team a call today. We promise a prompt and courteous response by an industry professional.